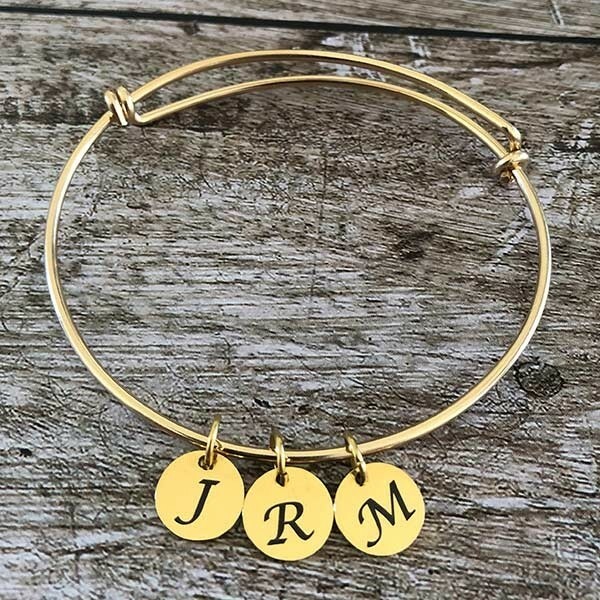 Stunning gold to encompass that special loved one’s wrist, with personalised circle charms to make this a unique gift for Mums, bridesmaids, or any special lady. This simple and attractive gold-filled charm bracelet makes the perfect gift for Mother’s Day, birthdays, or to celebrate a new mother. Of course, the special lady in your life doesn’t need to be a Mother, it would be the perfect personalised gift for any woman! 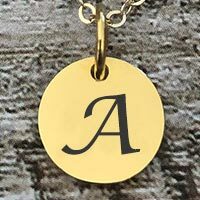 The circular shaped gold charms can easily be personalised with the initial of a loved one. There are also a variety of fonts to choose from. 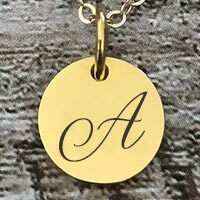 You can personalise this pretty initial charm bracelet with up to 7 pendants.